Master Plumber Manager – We’re Hiring! Mojica Plumbing and Drain Cleaning is an Austin, Texas-based plumbing business who services Austin, Round Rock, and surrounding areas. 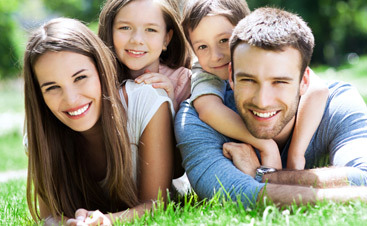 We have been family-owned and operated for over 40 years and we don’t plan on slowing down, which is why we need YOU! We have a consistent, strong pipeline of business, consisting of bathroom remodels, kitchen remodels, pipe installation and slab leak repair. We believe strong relationships and unparalleled customer service are what make a great foundation and we need a plumber who shares and delivers those same values. Company truck provided if you live in the Austin area. 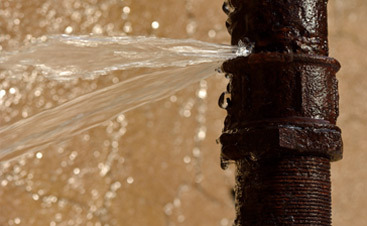 Work with our Founder/Chief Master Plumber to diagnose plumbing problems and deliver lasting solutions. 30% of time will be spent hands-on in the field and 70% of time will be spend driving the business forward in customer service, sales, and project management. No cold-calling. Leader in customer service, conflict resolution, and reputation management to ensure our customers are communicated with regularly and treated with respect. Ability to identify sales opportunities and pitch solutions to customers, while not over-selling. Referrals are incredibly important and you need to be able to keep the pipeline filled. Regularly communicate with Chief Master Plumber, dispatch and service technicians to ensure jobs are up-to-code and executed on-schedule. 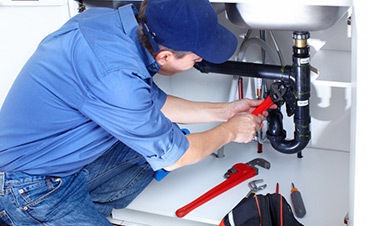 Complete knowledge of all tools, equipment and materials used to perform services on residential plumbing systems. Ability to read blueprints and financial reports and make plumbing decisions based on them. Have a top-notch attitude and diligent work ethic. This is KEY. Please apply here or reach us by email or phone: mojicaplumbing@mojicaplumbing.com, (512) 251 – 7731.